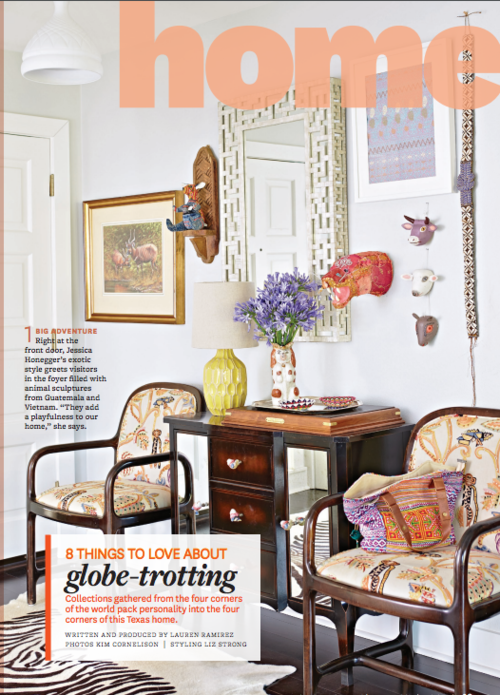 We are so excited to share that Noonday Founder Jessica Honegger’s home is featured in this month’s issue of Better Homes and Gardens! BH&G is a legendary publication in our book and we’re happy to have a little bit of Noonday’s story shared within its pages. Get a behind the scenes glimpse at the photoshoot and read more about Jessica’s thoughts about what it takes to make a home your own here.